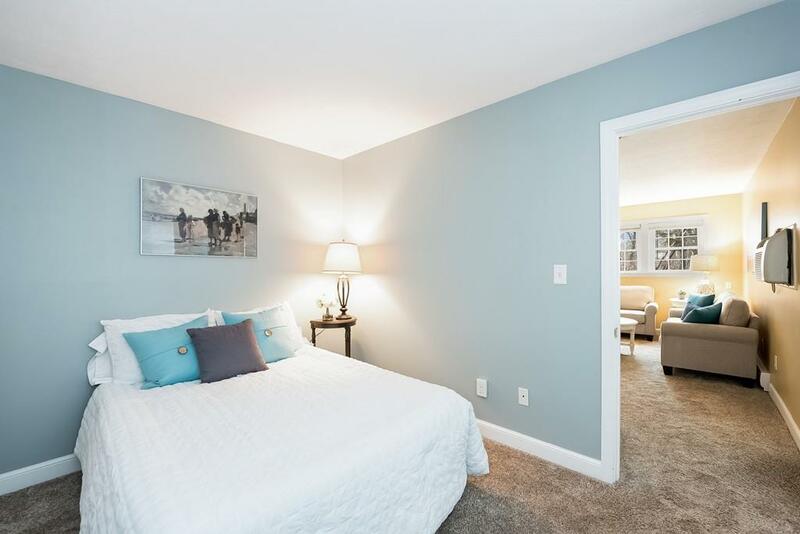 We’re having an open house tonight from 4:30 – 6:30 PM, as well as Saturday and Sunday Open Houses from 11 AM to 1 PM at this beautiful condo in Weymouth. 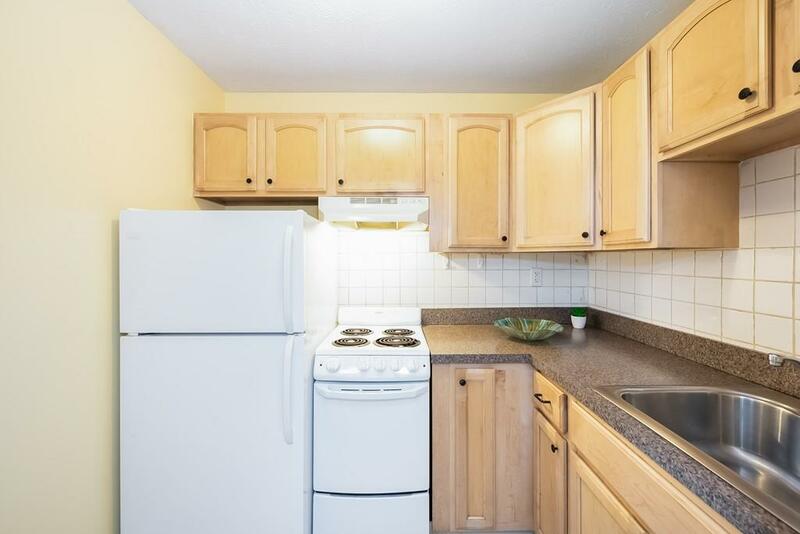 This well-maintained, 1 bedroom condo is perfect for a multitude of buyers. CLOSE TO EVERYTHING! Outdoor lovers, shoppers and commuters will all be delighted by this location near Stoddard Neck/Abigail Adams trails, Wessagussett Beach, The Launch at Hingham Shipyard and so much more! 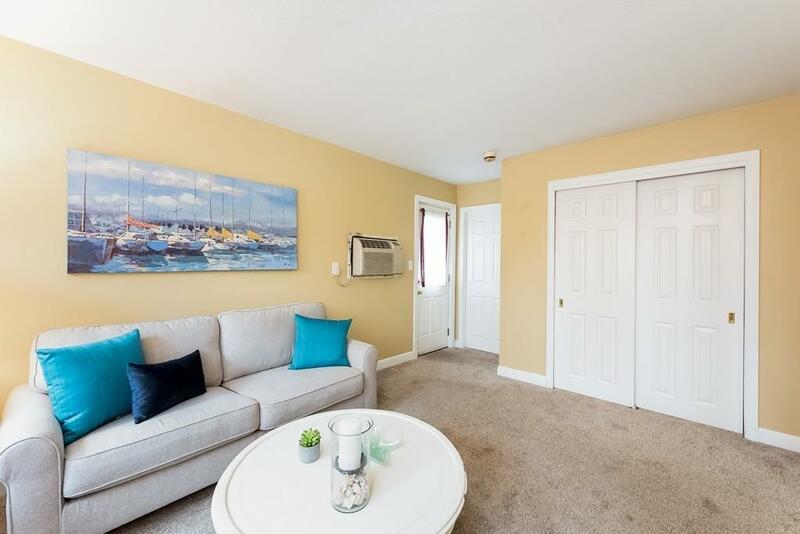 Perfect alternative to renting in this beautifully updated one bedroom condo with newer kitchen, windows, blinds, A/C unit, carpet and paint. Shared laundry machine on same level. Pets (cats or service animals) require condo approvals. Commuters can take the bus in front of building, with additional bus stops nearby on 3A, or take commuter boat to Boston. Access to trails leading to Abigail Adams State Park at back of condo complex. 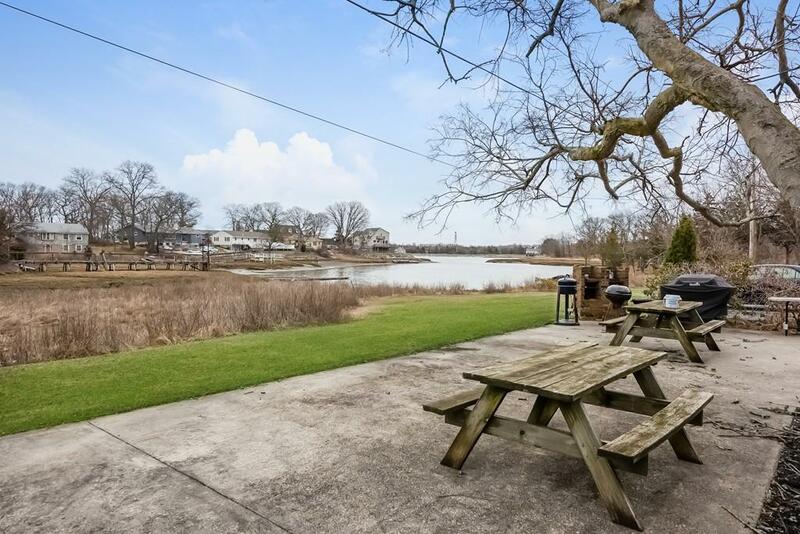 Walk less than a mile to Wessagussett Beach or barbecue in shared picnic area with Back River waterviews. Water, sewer, landscaping, snow and trash service all included in the low condo fee. All you need to do is move in! Come on down and get a peek for yourself. The Challenger League is Back and Ready to Play in 2019.